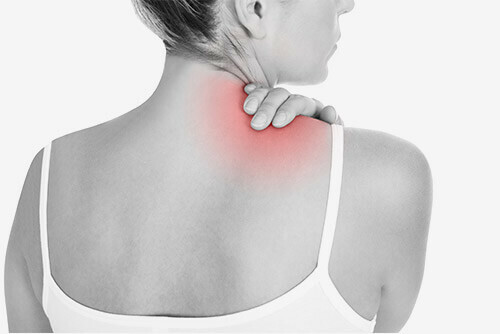 Widespread pain is typical of muscle strain, inflammation and weakness. People will typically relate this pain to prolonged standing, walking and other physical activities. The muscles cannot support the spine or hips and thus become strained. Speci­fic pain to a part of the leg or arm can possibly be nerve related. In either of these cases, it is important for you to seek out the right professional help. The good news is that with the right physical therapy treatment plan, you can quickly treat these problem areas and prevent the pain from returning. There is a lot that can be done to help pain and the fastest way to relieve it is to ­find out the true source and treat it. With our years of medical training, specializing in muscles, joints and nerves, we determine where your pain is coming from. Then with specialized hands-on therapy, structured easy medical exercises and modalities, we can relieve your pain, get you stronger and put you on the right path to return to activities. Call us today to learn more and say goodbye to your pain.